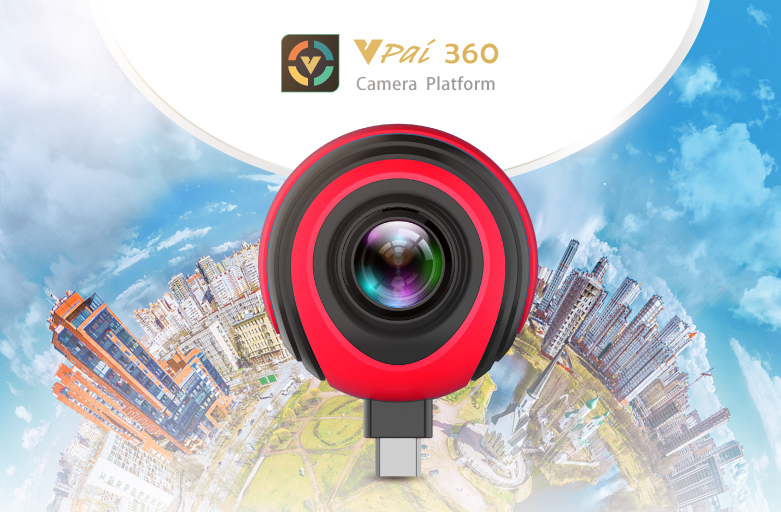 As summer interns of VIA Technologies, Inc., three of us had the wonderful opportunity to go our VPai first date to try out the latest model of the VPai camera. We were a bit nervous handling the device without prior knowledge of camera positioning and proper lighting, but we were psyched and ready to tackle the challenge in our day trip around Taipei. 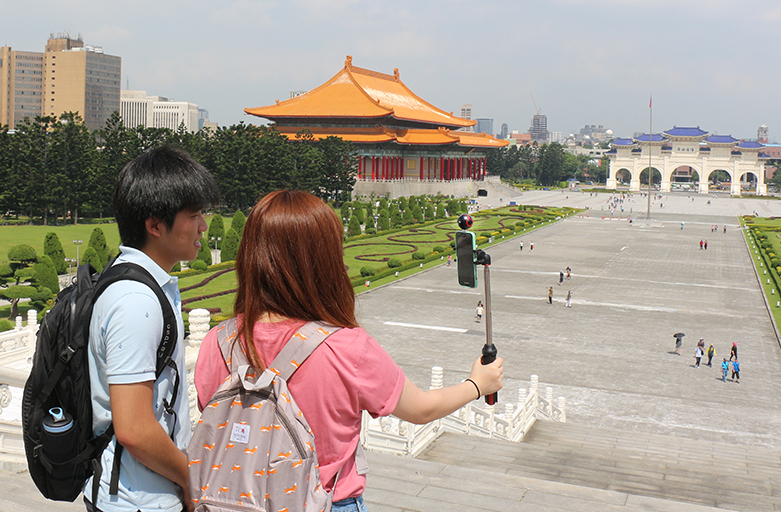 Our journey started at the Chiang Kai-Shek Memorial Hall. We captured our first 360° moment underneath the roof in order to highlight the unique features of the National Theater. 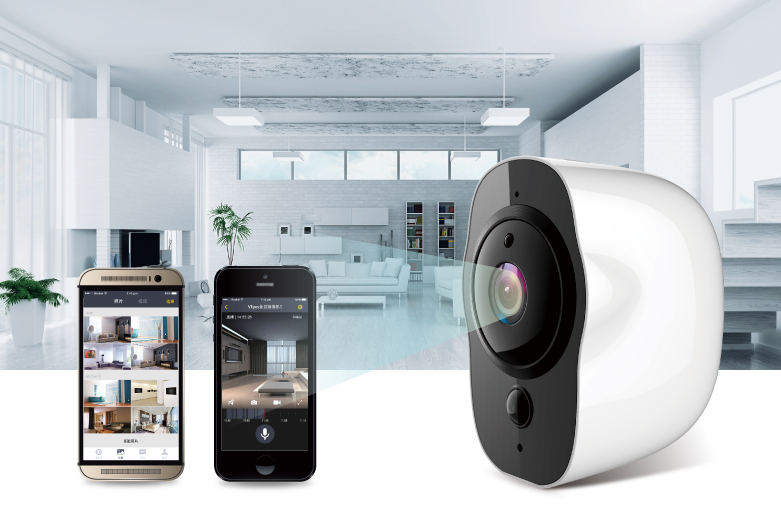 With a 360° camera, it becomes increasingly important to properly direct attention to the right subjects. Trudging towards the Memorial Hall building, we decided to do some wacky poses together (well, the Taiwan summer heat really gets to you sometimes…). Walking up the long flight of stairs, there was a perfect opportunity to do a close-up of the building itself. In truth, we didn’t want to walk all the way up there for nothing. This asteroid view made it worthwhile. Placing the 360° camera directly in front and center of the building helped to highlight the symmetrical design of the CKS Memorial Hall. Capturing the layout of the Memorial Hall in asteroid mode with the sun sneaking through from behind created a truly stunning composition, and we were really excited about the final image. A short walk nearby CKS Memorial Hall led us to a lovely little Chinese garden with a small lake and a moon bridge. With so many interesting aspects of the garden, shooting with a traditional camera would make it hard to choose which part to focus on. By using our VPai 360° camera, the best features of the garden were highlighted entirely in one photo. Even the hallways were transformed into something eye-catching. We were able to curve them using asteroid mode and include the three of us as the subjects, with the intricate designs of the walls serving as a frame and guiding lines. Crossing a few roads, we made our way to 2/28 Peace Memorial Park. The park is home to many cute and friendly squirrels that were not afraid of us, making this a perfect opportunity to further test our VPai camera. 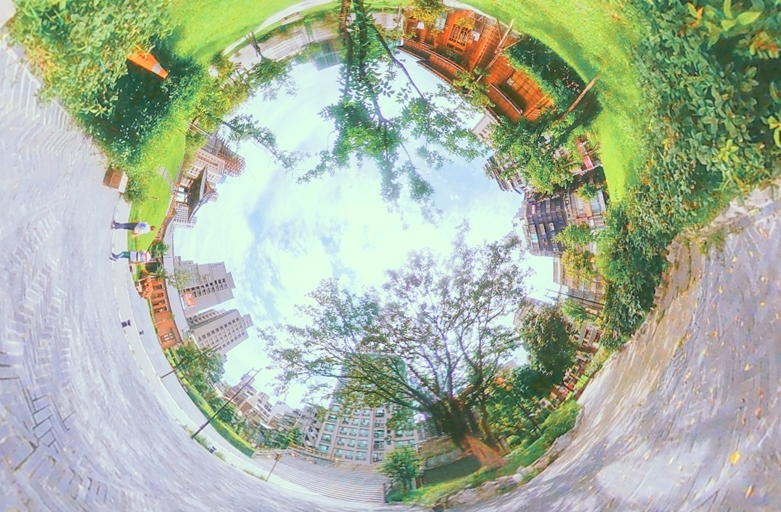 After capturing this furry moment with our 360° camera, a miniature green planet with big-headed creatures and friendly critters was born. We were very pleased with the effect! After the busy morning in the scorching heat, we were the ones asking to be fed, so we popped into the nearby MinouMinou Cat Café, which is famously known for their furry little friends and delicious arrangement of sandwiches and taco pizzas. Having a meal with friends is a great opportunity to take 360° pictures. To capture the whole scene including the food and the cute decorations, we simply placed the 360° camera in the center of the table. With just few finger taps on a phone, we got a handful of pictures that fully captured the cozy atmosphere of the café and everybody around the table. Our next destination was the most famous building in Taiwan, and arguably the most beautiful skyscraper in the world – Taipei 101. Even something as simple as a bus commute looks interesting in the asteroid view. Holding the camera at arm’s length at a chest level, we were able to captured our group in realistic body proportions. As we approached the 1,667 feet tall Taipei 101, we were fascinated with the modern design of the building. 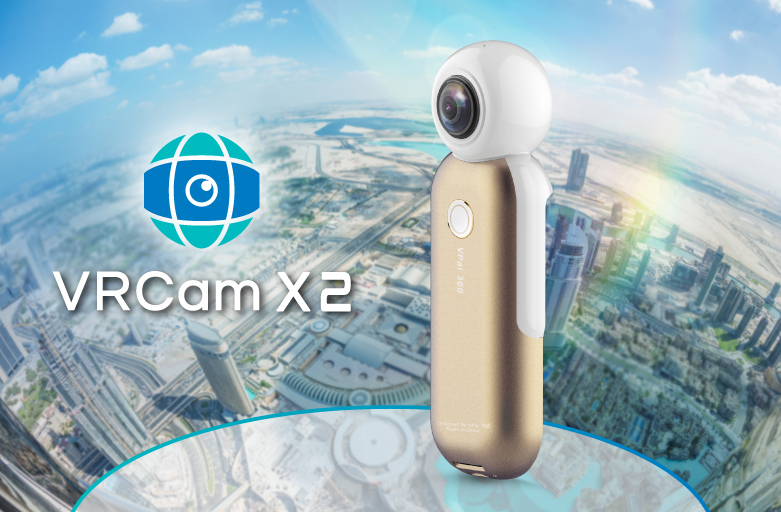 By leveraging the excellent capabilities of the dual fish-eye lenses, we were able to capture the entire tower and us in one pic! We then made a quick stop at the Hayao Miyazaki’s well-known art theme store to take a snap with Totoro! Having learned that the 360° pictures look the best when the camera is held towards the center, we proceeded accordingly. Every time we look back at this picture, it feels as if we never left the cute store. 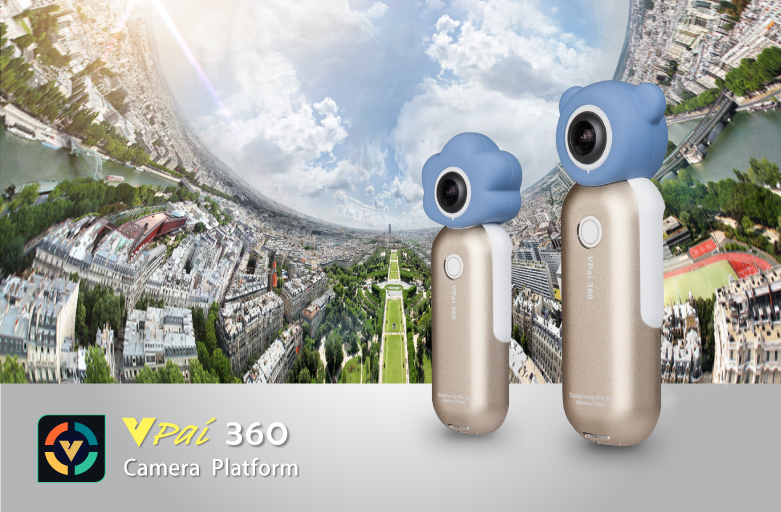 Overall, we enjoyed our first date with the VPai 360° camera very much and we feel that we quickly learned how to position the camera to get the best effects. We can’t wait for our next VPai shooting trip! Place the camera 4-5 feet away from the main subject to get the best angle of inclusion. If you want to include faces in the photo, place the camera at a chest-height for a normal body proportion. Symmetrical landscapes and objects with patterns really stand out in 360° photos. The stitching of the final image for VPai was relatively flawless, but the closer the object is placed to the camera, the more obvious the stitching line would be. To be on the safe side, make sure one of the lenses is facing the main subject, such as people. Be sure to play around with all the different modes in the VPai app. These modes offer infinitely more perspectives.